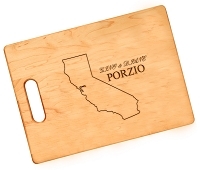 Display your family's roots by personalizing our Family Circle bamboo paddle cutting board. 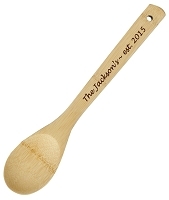 Add an initial, last name or couple's first names, and a wedding date to make this a sentimental gift for any couple. 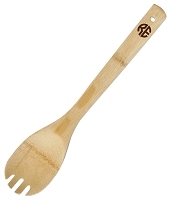 Popular as engagement, wedding or anniversary gifts, the naturally durable bamboo will last as lifetime. 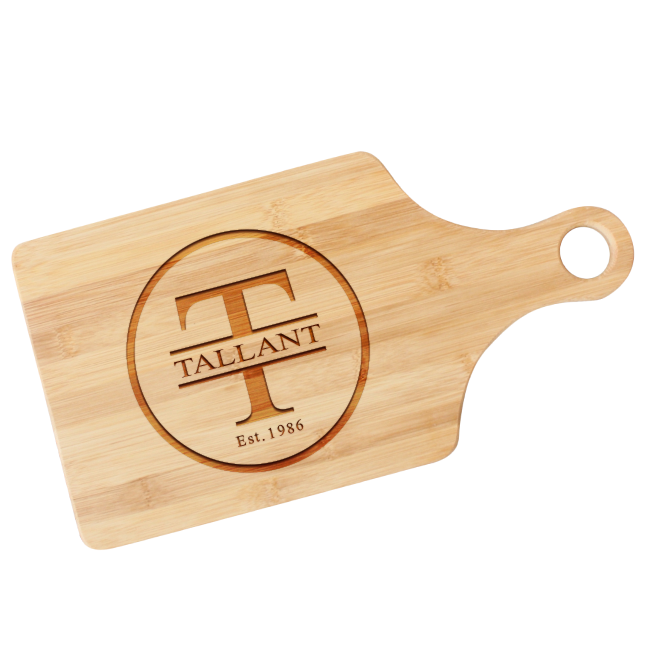 Meant to display on the engraved side, use the blank side for chopping, cutting or arranging culinary creations. 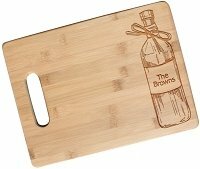 Our personalized Family Circle paddle cutting board measures approximately 13.7" x 7" x .5" including the handle.